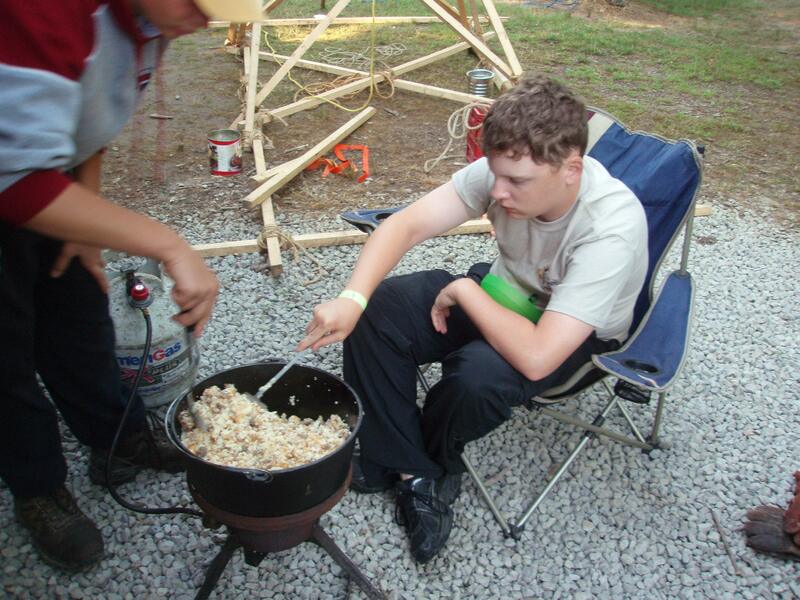 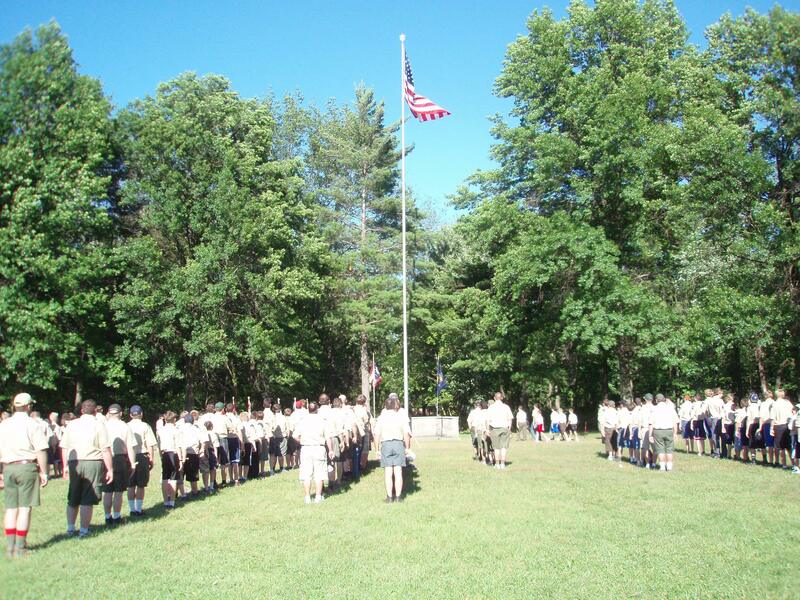 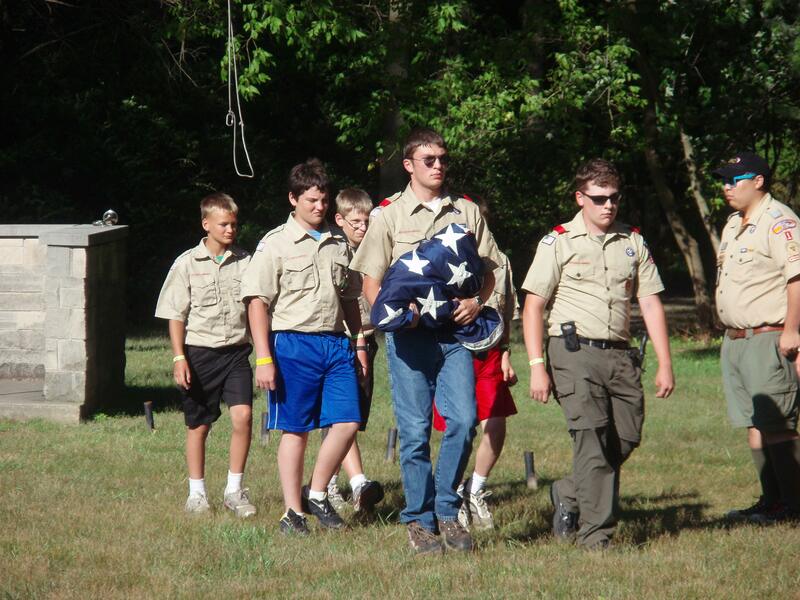 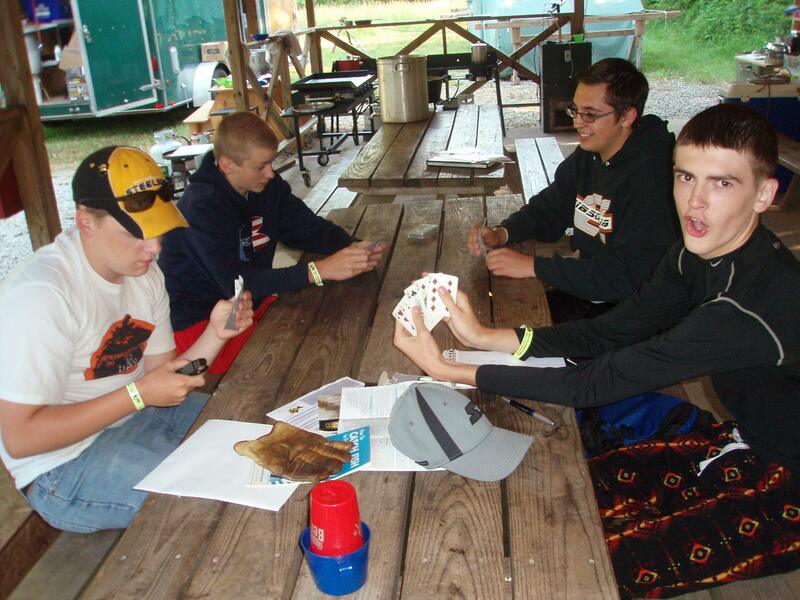 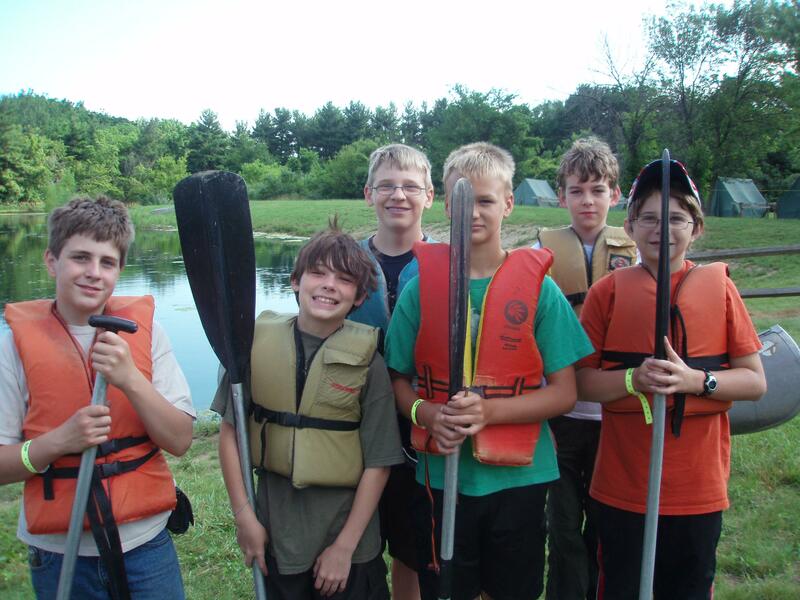 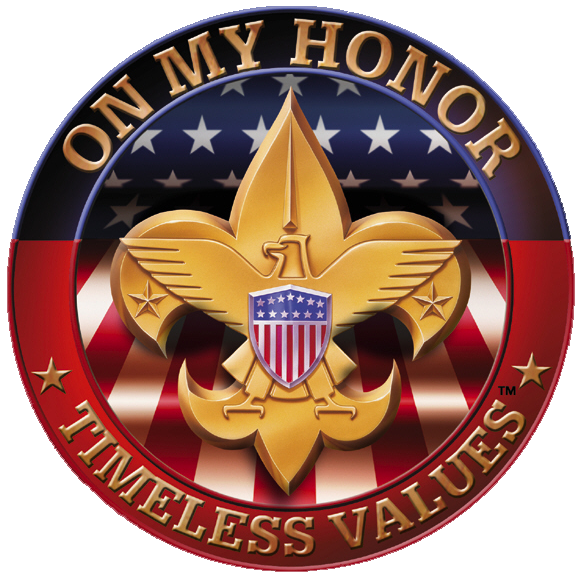 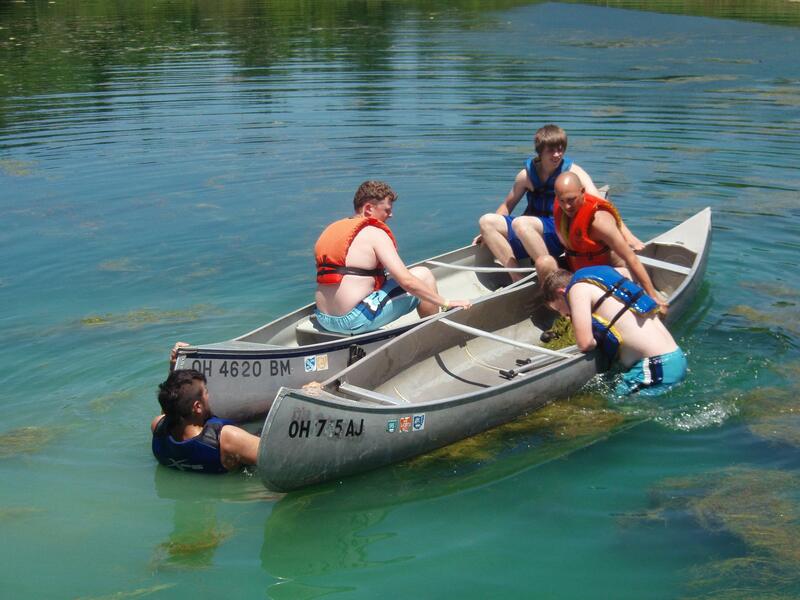 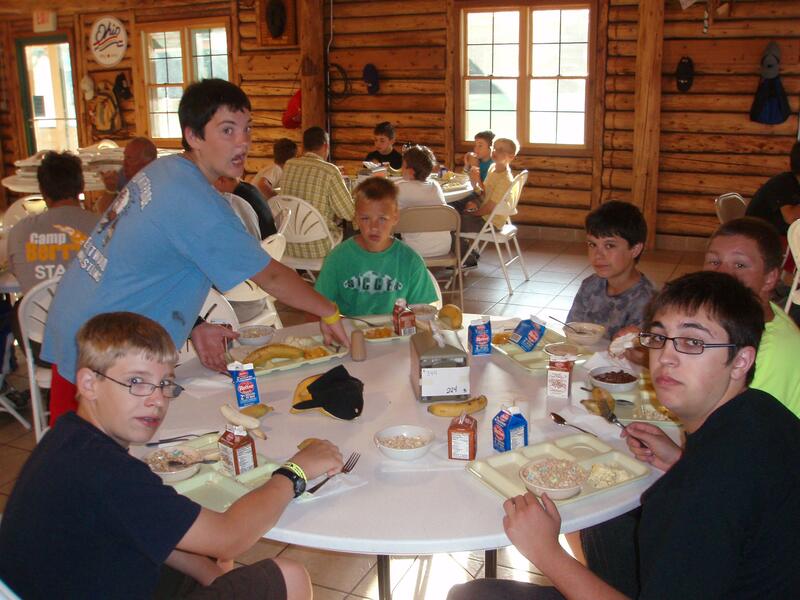 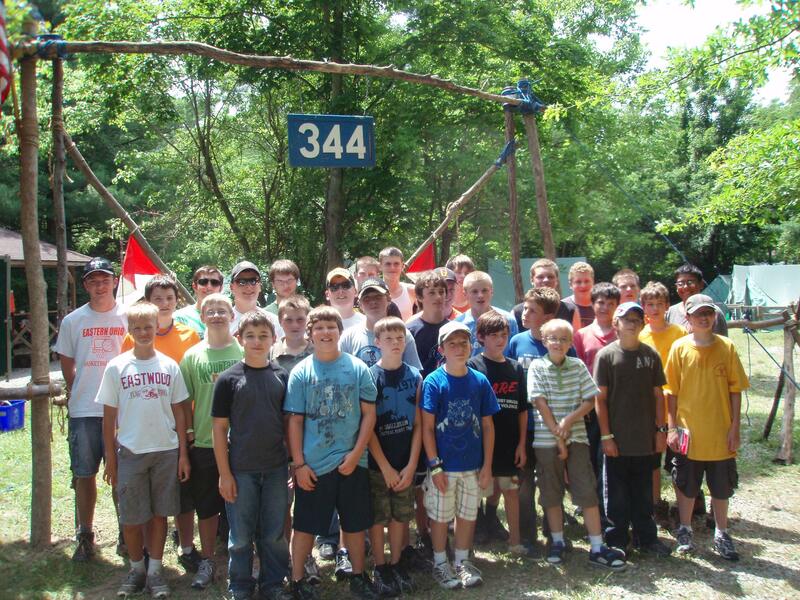 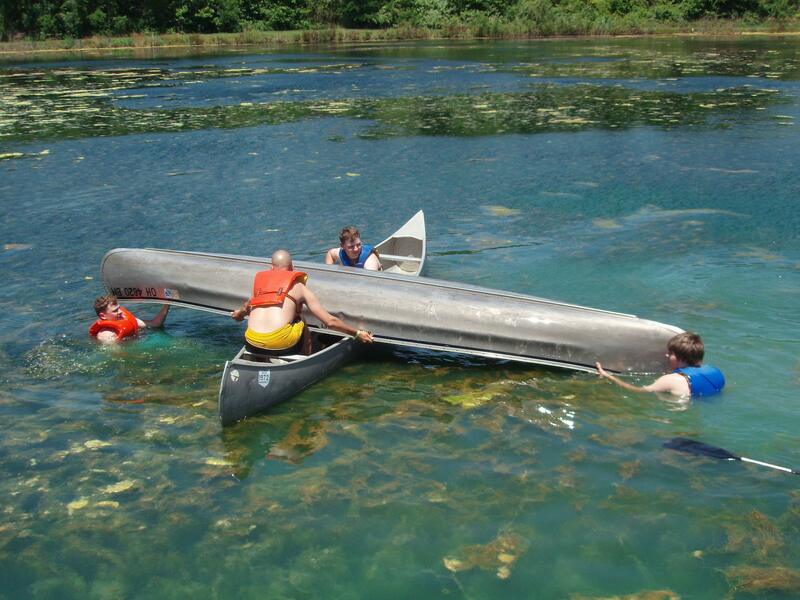 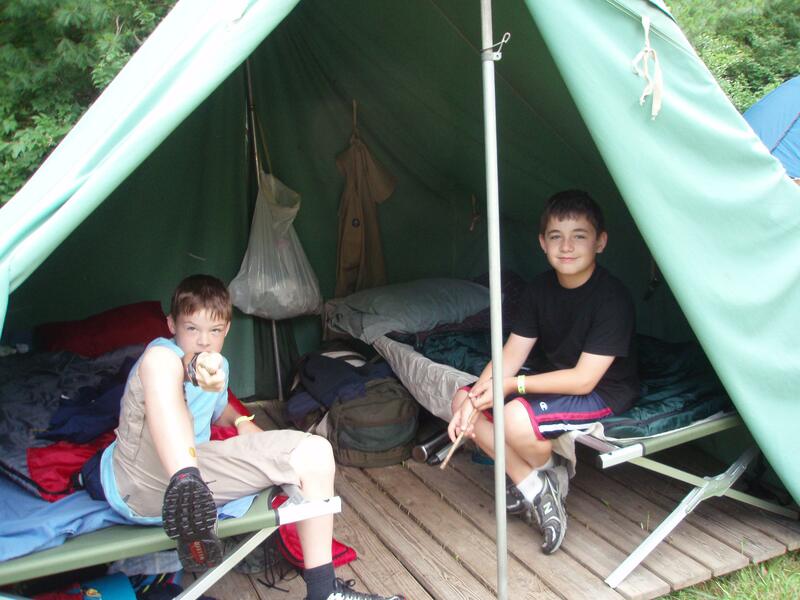 Troop 344 was one of seven troops that stayed at Camp Berry, near Findlay, Ohio from June 26, 2011 until July 2, 2011. 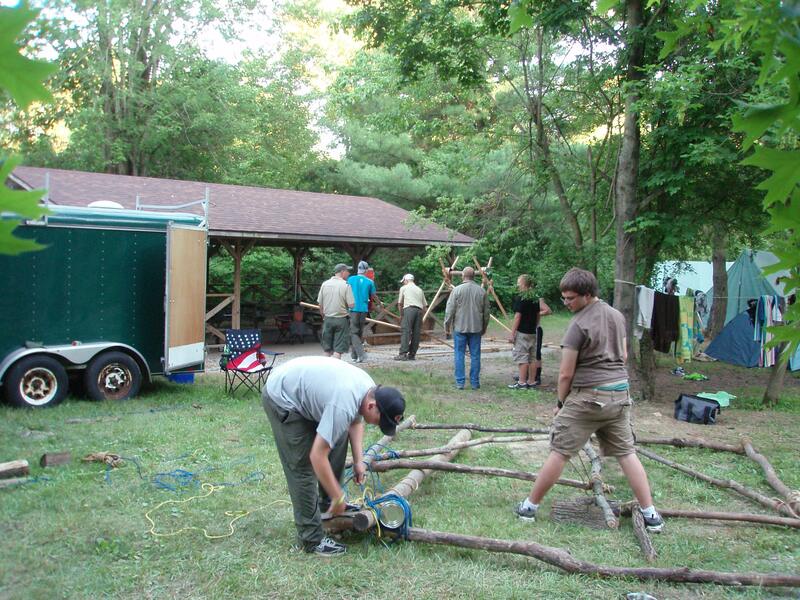 We had 29 boys and 6 adults attend. 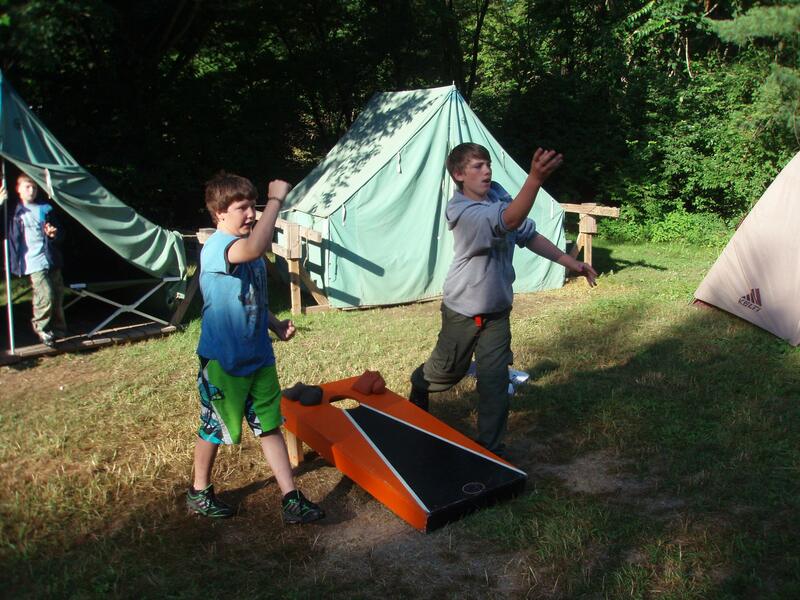 The Scouts were very active by taking a total of 145 merit badges. 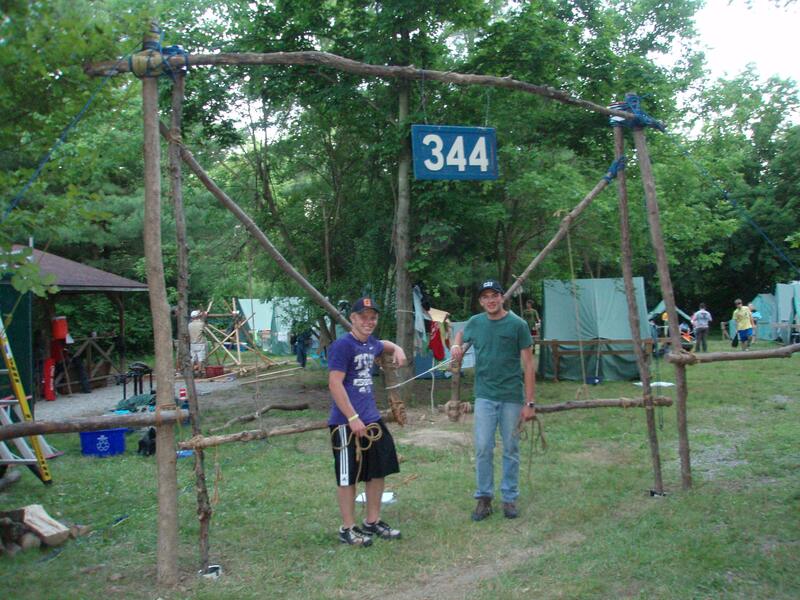 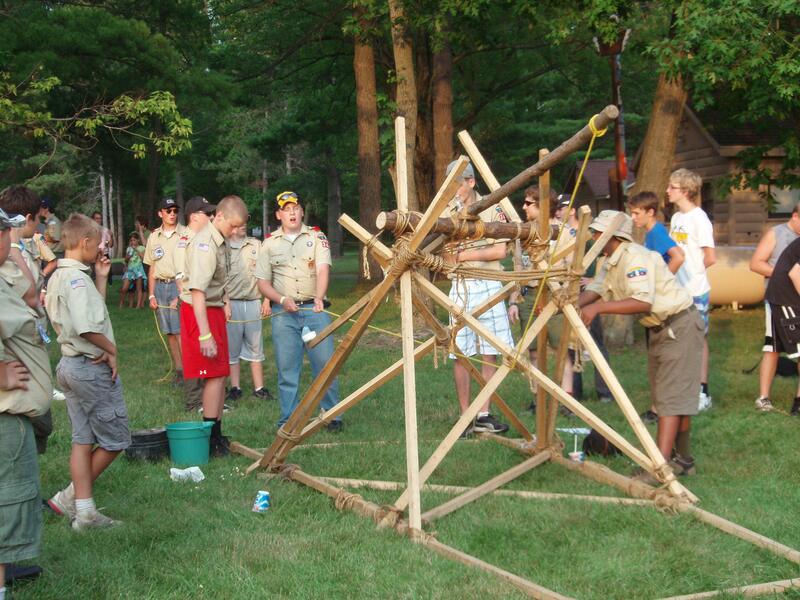 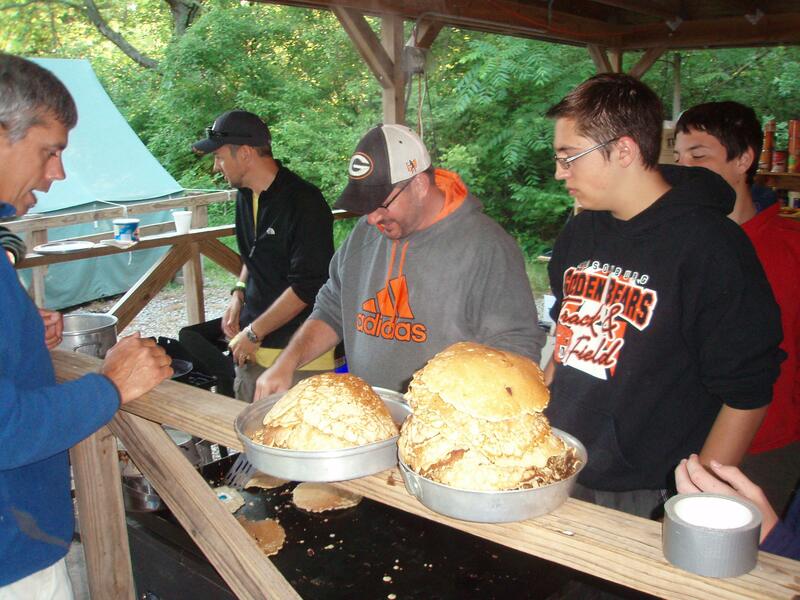 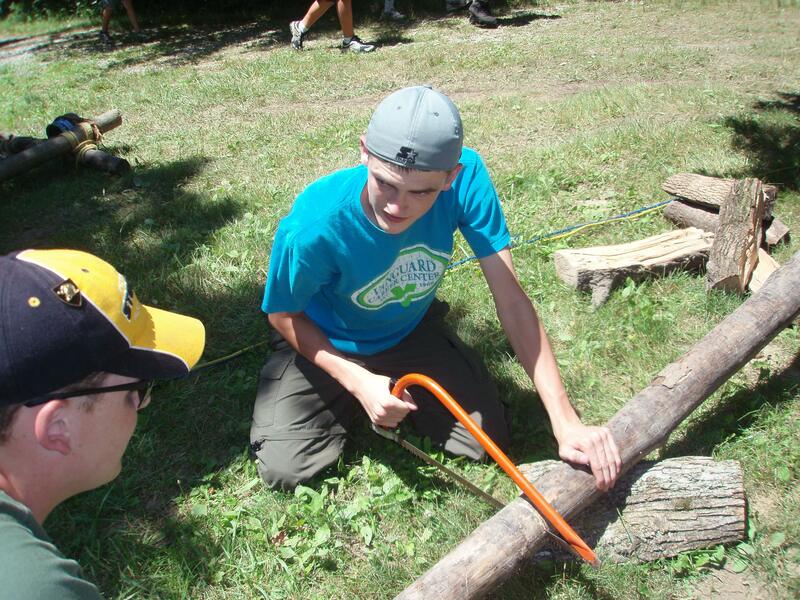 The Troop participated in the campwide competitions and won the gateway, the trebuchet, and ultimate frisbee competions. 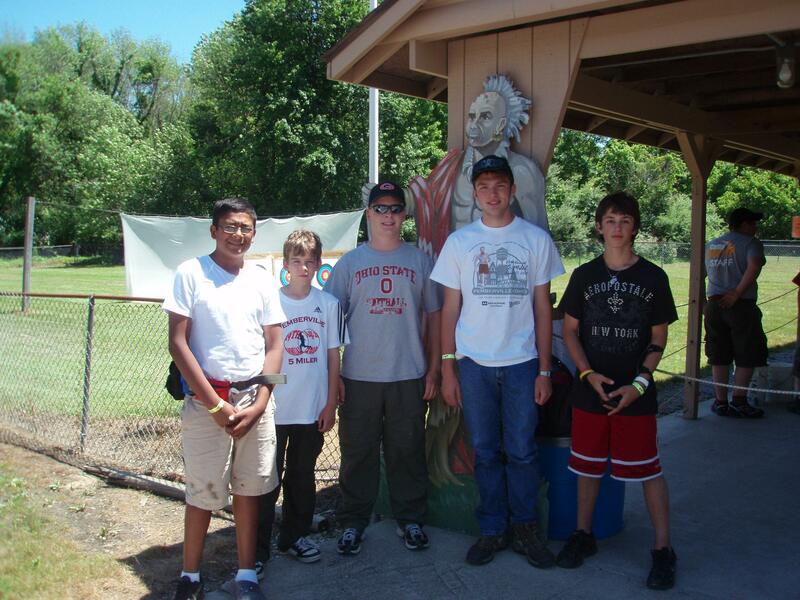 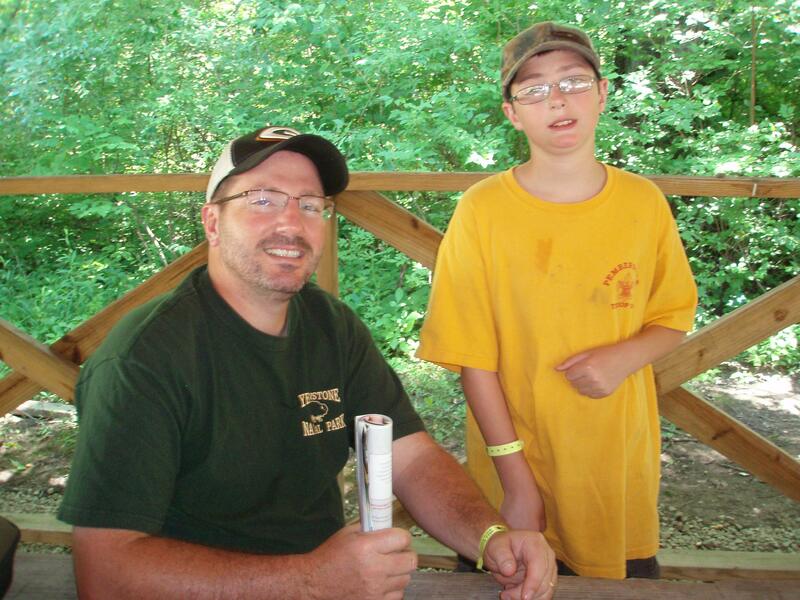 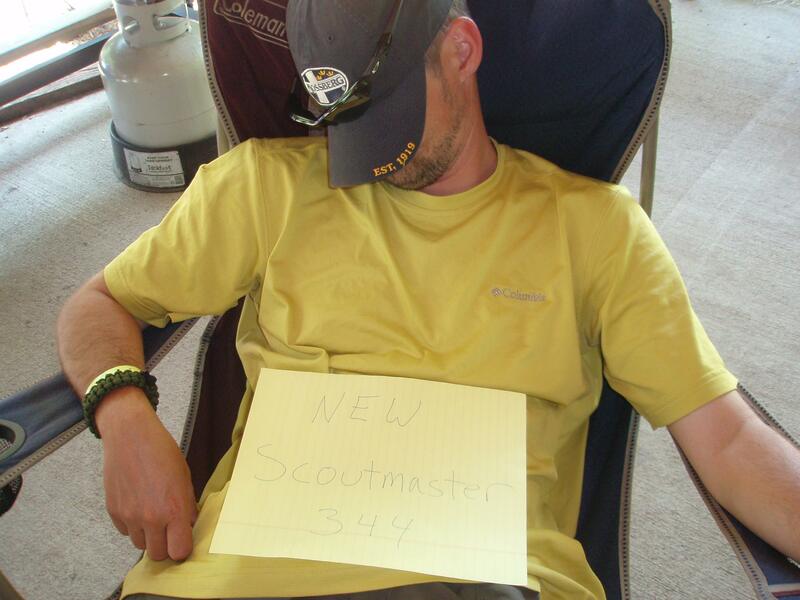 In addition, we had the top scouts in archery, shotgun shooting, and shooting triathalon. 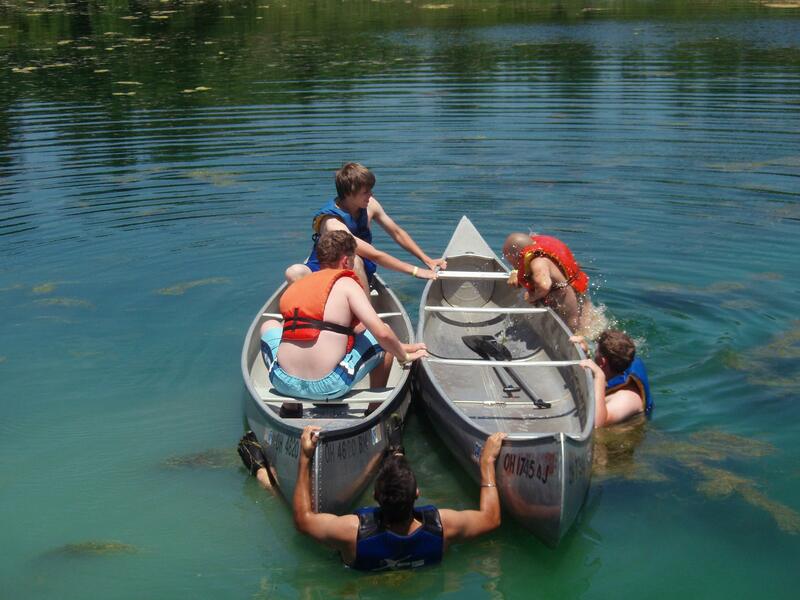 Two of our Scouts also earned their mile swim award.